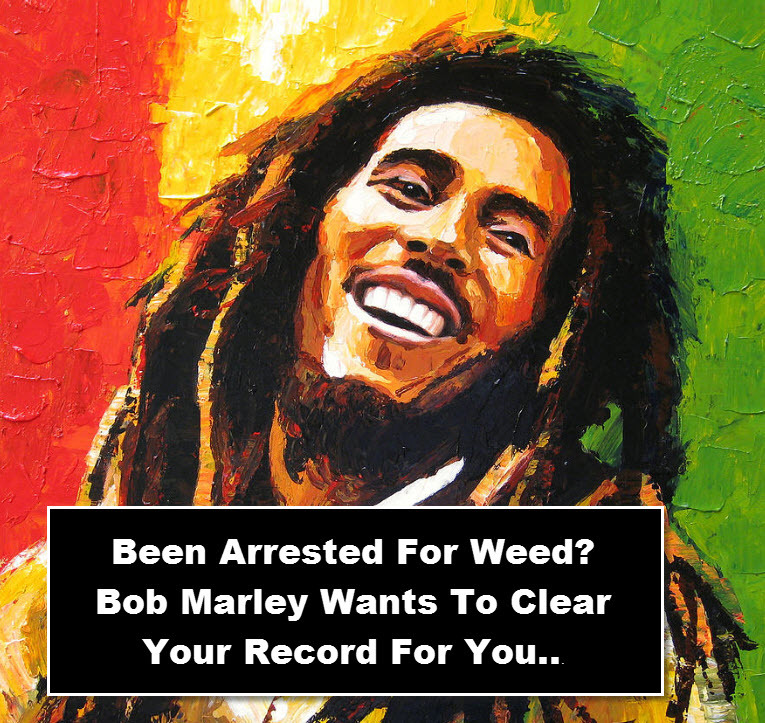 Music legend and marijuana enthusiast Bob Marley gives cannabis offenders high hopes. 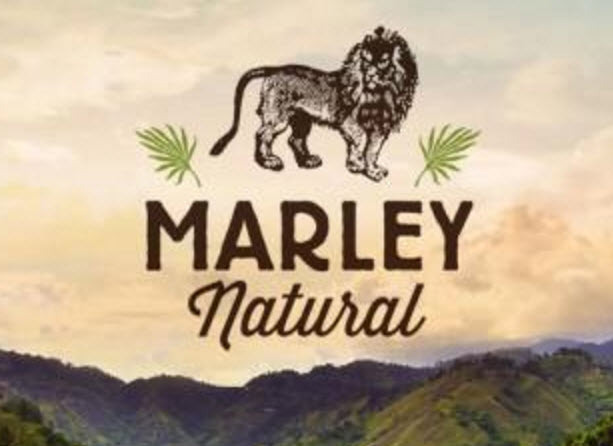 Meet Marley Natural, a marijuana company that was established by Bob Marley’s family. 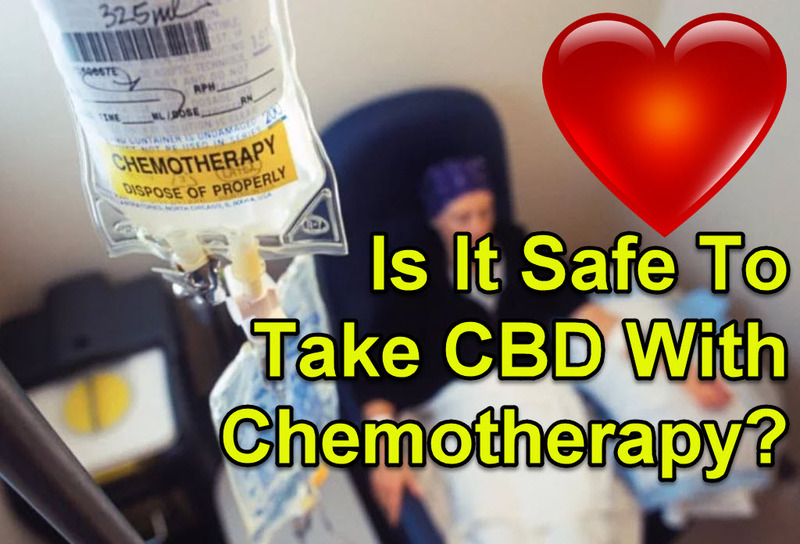 The company offers a range of cannabis-based products such as marijuana flower, body care products, smoking accessories, and other premium cannabis products. The brand was launched on February 6 earlier this year, which is also Bob Marley’s birthday. Marley Natural just started doing philanthropic and social work. One of these projects in particular, aims to help clear criminal records of convicts accused of cannabis-related offenses in the United States. Marley Natural will be coordinating with the Minority Cannabis Business Association in Oregon so that both men and women who’ve been charged with non-violent marijuana-related offenses in the past will have an opportunity to file a motion to set aside both non-felony as well as felony charges. If a person charged with cannabis-related offenses qualifies for expungement, these charges will be completely erased from their criminal records - isn’t that amazing?? The project, called the Rise Up Expungement Day, expects an estimated 30 people to qualify for expungement. These processes typically cost around several hundred dollars up, although Marley Natural will be subsidizing these costs. Cedella Marley, daughter of Bob Marley and the company’s spokesperson, says,”This is done in the spirit of giving back to communities that have been impacted by the cannabis prohibition.” She also adds, “"Laws that demonised people who use the herb do not reflect what my father believed to be true.” In an interview with USA today, Cedella adds that she understands how important a good criminal record is to getting a job. Since marijuana is legal now in Oregon, having criminal charges just because of minor possession shouldn’t have to stop a person from getting a job. When you look at how federal law still treats people who use marijuana, the numbers are astounding. What’s even more mindblowing is imagining what someone must be going through, having to spend time in jail for using an herb that has been scientifically proven to have medicinal benefits. Data released by the FBI last year showed that in 2014 alone, cops made 700,000 cannabis-related arrests. Out of all those arrested, a staggering 88.4% were just because of possession. That means it’s safe to say that someone gets arrested for marijuana possession every 51 seconds for that year alone. If THAT isn’t crazy, I don’t know what is! Arrests for manufacture and sale of the plant have declined, though. In 2010, these figures reached a record high of 103,247 but in 2014 reached the lowest its ever been in 20 years. A report by the American Civil Liberties Union states that more than $3.6 billion is spent by the authorities just to enforce laws against the possession of marijuana. While getting arrested for possession doesn’t always necessarily equate to jail time, having troubles with the US criminal system can jeopardize your career and cause many other problems. The sad part is that these problems tend to affect the lower classes who can’t afford legal support, since it’s usually these classes that are more likely to get caught for possession. The golden state is easily one of the top consumers of cannabis in the country. But even if pot is legal for those who need it and it already has some of the most lax laws in the country, that hasn’t stopped arrests. An August 2016 report by the Drug Policy Alliance revealed that there were almost 500 million marijuana-related arrests between 2006 to 2015. There was also an average of 14,000 pot-related felony arrests in the same period. Hopefully, the number of marijuana arrests will significantly decrease this November when Californians make the vote for Prop64. SNOOP GOT HIS MEDICAL CARD AND WE WERE THERE..CLICK HERE. CAN YOU SMOKE WEED IN JAMAICA, LEGALLY? CLICK HERE..